Herrea (left) a smaller second basemen could mean the Mets moving Daniel Murphy in a future trade. 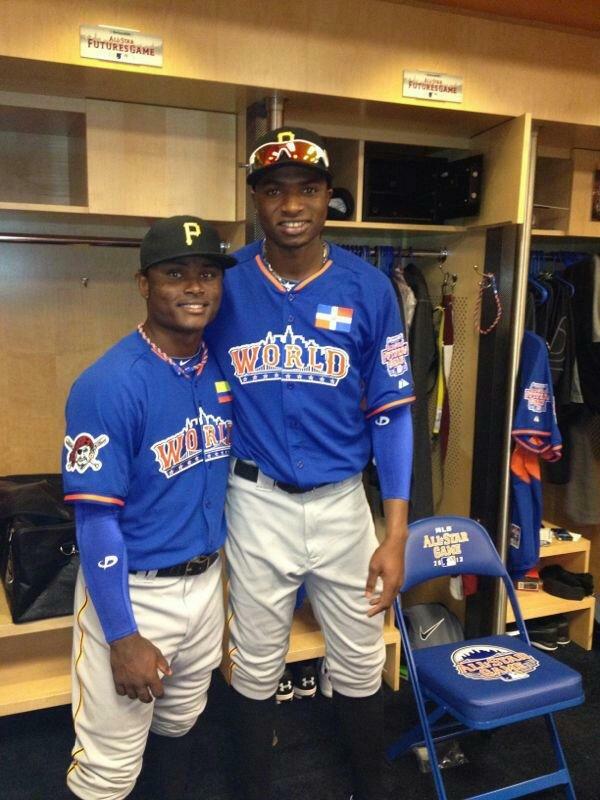 Dilson Herrea (left) was traded to the Mets today for John Buck and Marlon Byrd. 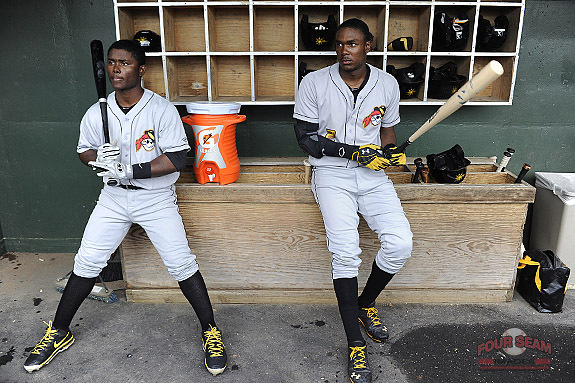 For a Buck and a Byrd the Mets acquired Dilson Herrea and a player later to be named from the Pittsburgh Pirates minutes ago. Does this mean that Sandy Alderson has a plan to use Daniel Murphy as future trade bait possibly this off season? The Mets need help all over the diamond and if trading Murph will get us two players that can start immediately I’m okay with sending him on his way. I love Murph and I love the Mets but I think its time he goes to a team that will respect him. And Matt Harvey was officially placed on the DL today. Lets hope Wheeler can pick up where Harvey left off.